Asia experiences more natural disasters than any other region. Compounding the issues of urban density and infrastructure, Asia’s vulnerability to earthquakes, typhoons and major floods requires that significant financial and human resources be dedicated to emergency preparedness and response each year. To build capacity in the Asia Pacific region and close the gap between best evidence and implementation, The Hong Kong Jockey Club Disaster Preparedness and Response Institute (HKJCDPRI) was launched in August 2014. The Institute represents an innovative collaboration between Harvard T. H. Chan School of Public Health, Hong Kong Academy of Medicine (HKAM), the Collaborating Centre for Oxford University and CUHK (CCOUC), and Hong Kong University (HKU). Its aim is to improve preparedness for emergency response at individual, community and organizational levels. 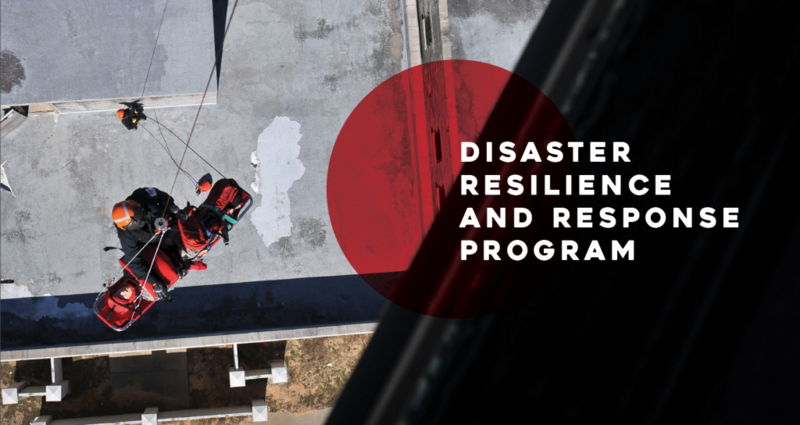 Harvard FXB Center, together with the Harvard Humanitarian Initiative, is leading the development of advanced training curricula, rigorous research, and policy focused on the impacts of disaster in Asia. Training programs will target multiple audiences, including government and non-government leadership, together with frontline responders and students. Innovative research will establish best practices for humanitarian response, a sophisticated understanding of the factors that impact community preparedness and resilience following disaster, and the optimal course of action for protecting vulnerable children and adolescents.